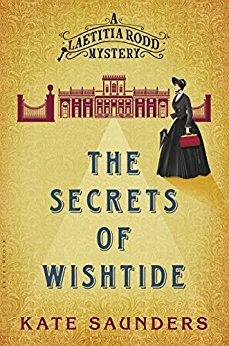 Louisa Reeve, daughter of a successful gem trader, and Elliot, her husband, a thrill-seeking businessman seem like they have it all in Ceylon 1935; except for what they want more than anything: a child. 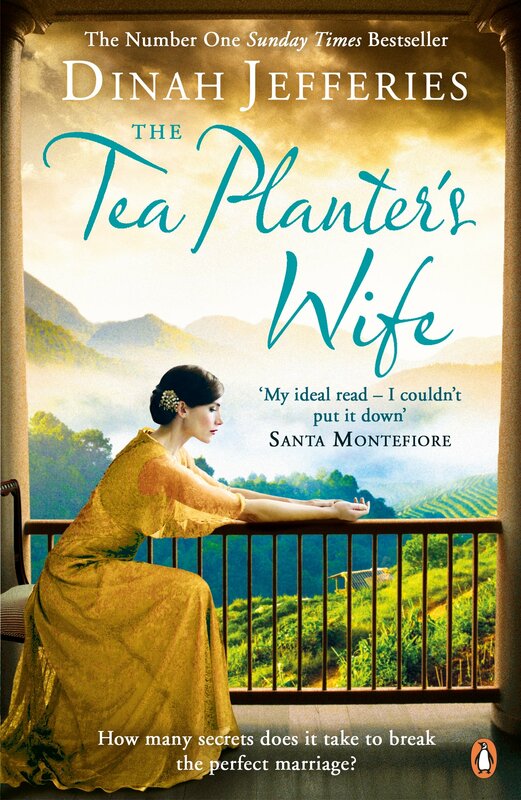 While Louisa struggles with miscarriages, Elliot becomes increasingly more absent, spending more and more of his time at a nearby cinnamon plantation overlooking the Indian Ocean. 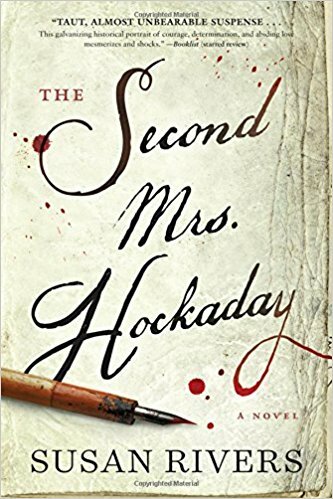 After Elliot’s sudden death, Louisa is left to solve the mystery that he left in his untimely death. 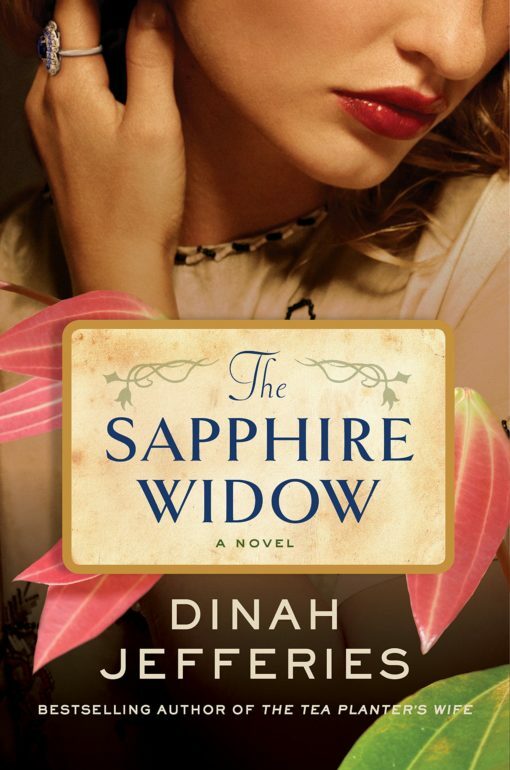 While reading The Sapphire Widow, I noticed how the author had a talent for bringing both locations and landscapes to life with her vivid descriptions, which helped with visualizing the setting. The characters were well written, and while some stayed the same throughout the whole book, other characters continued to grow and develop from who they were in the beginning. Personally, I felt that some parts of The Sapphire Widow dragged, especially after the set up of the book. I continued to read as I was fascinated by the mystery of Elliot’s death and the mysteries surrounding Elliots final days.